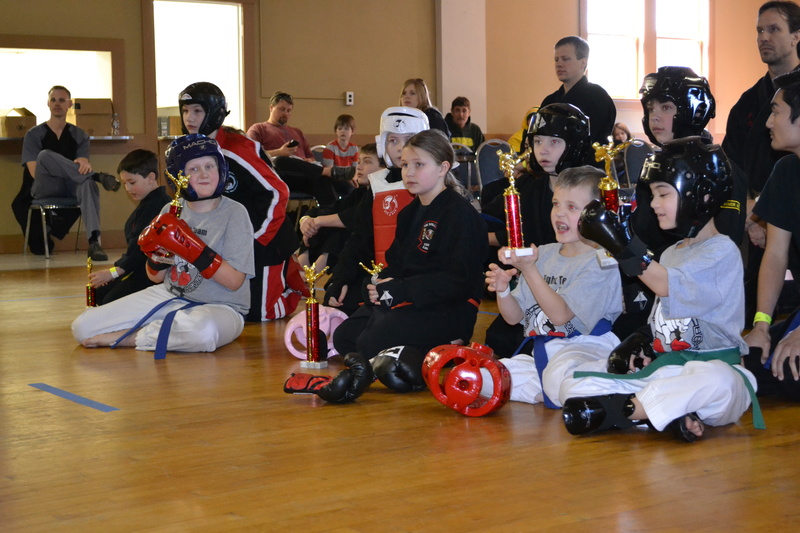 Congratulations to our local students that were part of Ringside Rehab's competition team that went to the Oregon State Martial Arts Championships open to all styles of Martial Arts on March 9th in Gresham. State Champion Mack Palzer took three 1st place titles/trophies, Sam Vielbig took two 2nd place and one 3rd place, and State Champion Max Vielbig took one 1st place title/ trophy and one 3rd place in their divisions. 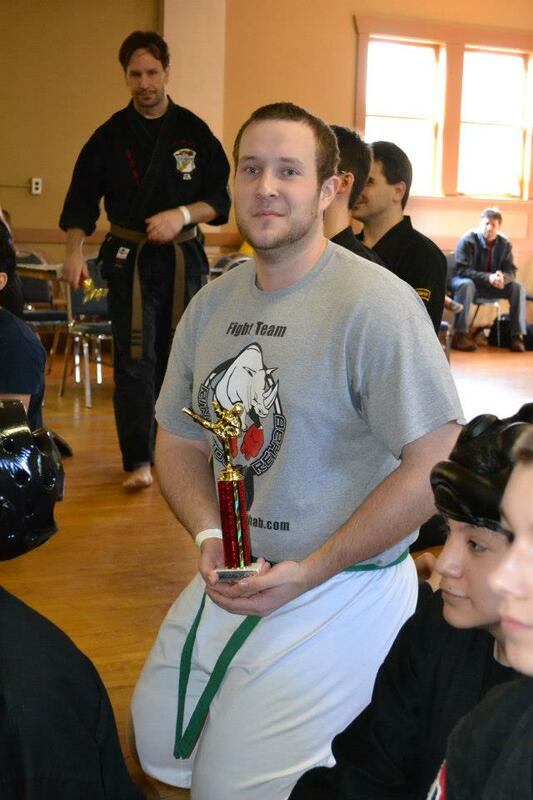 Nathaniel Kemper took three second place finishes in adult divisions. They all did a strong showing and can only get better. As a school we took 4 first place, 5 second place and 2 third place trophies for our 4 man team. 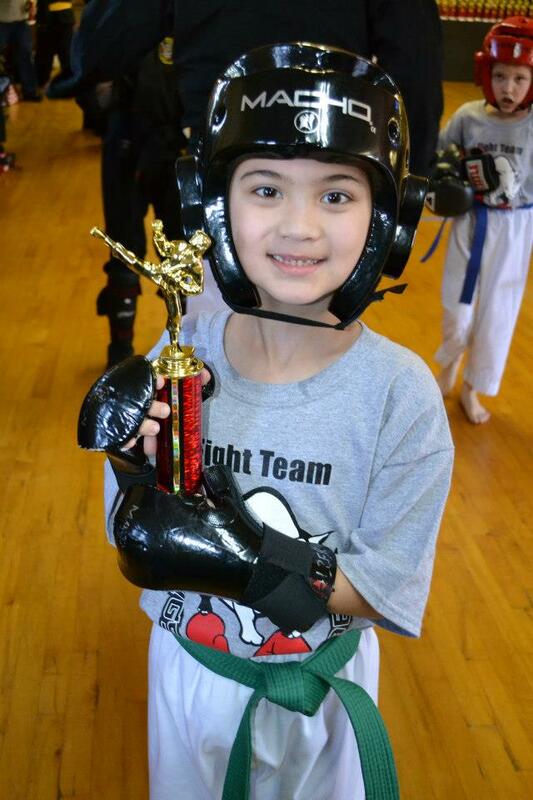 We are looking to increase our Competition team for state, national and international events. Watch Nathaniel Kemper fight in the Oregon State Championship (Gresham 2013). 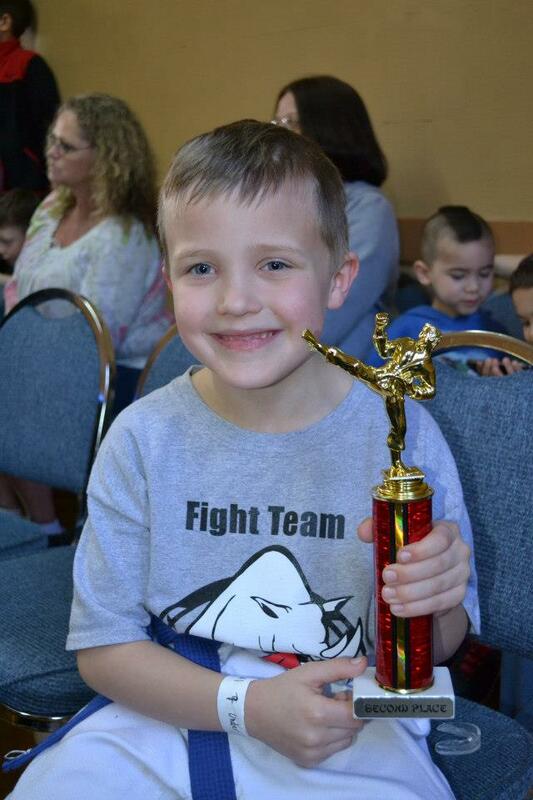 He did amazing and won 2nd place.